As his life drew to a close, Oscar’s general health was poor. For much of his adult life, he had suffered from intermittent deafness and infections in his right ear, a condition that had flared up in prison but was inadequately treated. In September 1900, he fell ill once again, to the extent that it was necessary for his right ear was operated on in his hotel room. Although the procedure appeared to have been effective, by mid-November he had suffered a relapse and was confined to bed. During the final weeks of his life, Oscar was nursed lovingly by his great friends Robbie Ross and Reggie Turner. On 29 November, Ross, a convert to Catholicism since 1894, sent for Father Cuthbert Dunne, a priest attached to the Passionist Church of St. Joseph’s in Paris. Although incapable of speech at that point, Oscar was conditionally baptised into the Catholic faith; Ross assured Ada Leverson that was in accordance with her friend’s long-held wishes. Early on the morning of 30 November, a change came over Oscar and his breathing became laboured. Shortly before two o’clock in the afternoon, he heaved a great sigh and breathed his last. Ross laid out his friend’s body and found two Franciscan nuns to watch over him while he informed the authorities of the death of Oscar Wilde. 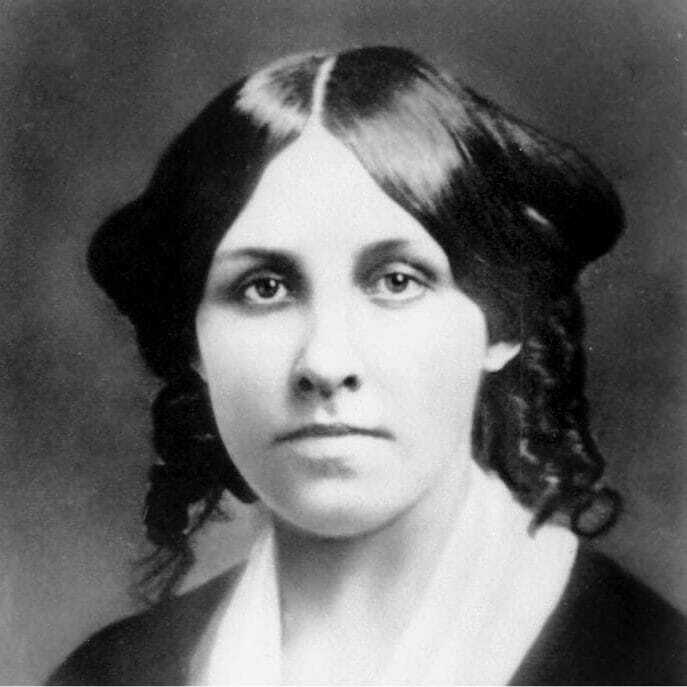 Novelist and campaigner Louisa May Alcott was born on 29 November, 1832 in Pennsylvania, the second of four girls. She is best remembered as the author of Little Women. As she makes a brief appearance in Wilde’s Women, I’ve posted an extract in her honour. Oscar’s final engagement that evening was a reception hosted by English-born Jane Cunningham Croly in honour of author Louisa May Alcott, who was nearing the end of her career and her life. Croly, better known by her pen-name ‘Jennie June’, was an exceptionally useful supporter to cultivate. Credited with pioneering and syndicating the ‘woman’s column’, she ran the women’s department at the New York World for ten years and was chief staff writer at Mme. Demorest’s Mirror of Fashions, later renamed Demorest’s Monthly Magazine. As ‘Jennie June’, she wrote ‘Gossip with and for Women’ for the New York Dispatch and ‘Parlour and Sidewalk Gossip’ for Noah’s Sunday Times. The sole breadwinner in her family, she juggled the responsibilities of motherhood and journalism by spending mornings at home before heading into the office at noon and working steadily until after midnight. Sunday nights were reserved for entertaining New York’s intellectual and artistic elite. Did Oscar Wilde Steal the Baby from the Cradle? I’ve been immersing myself in the work of George Egerton for weeks now. She’s one of Wilde’s Women and I’ve written about her before but this weekend I’m presenting a paper at a conference on Nietzsche, Psychoanalysis and Feminism at Kingston University (it’s a big deal, Luce Irigaray is speaking & I’m quite scared). Although Egerton was often categorized as a New Woman writer, she doesn’t fit neatly with this group for various reasons. Her stories were influenced by Nietzsche’s philosophy, which she read in the original German ten years before he was translated into English. She was also interested in Wilde’s work and his commitment to individualism. For this reason I was not at all surprised when I read of how a book replaces a baby in her intriguing story ‘The Spell of the White Elf’, which is included in her hugely popular collection Keynotes. and then a valuable book – indeed, it is really a case of Mss., and almost unique – I had borrowed for reference, with some trouble, could not be found, and my husband roared with laughter when it turned up in the cradle. In a moment of mental abstraction, for which I never can forgive myself, I deposited the manuscript in the bassinette, and placed the baby in the hand-bag. And then I remembered that Keynotes was published in 1893, while Wilde wrote The Importance of Being Earnest during the summer of 1894, and it was first performed on 14 February 1895. Ada Leverson (née Beddington) was a friend and disciple of Oscar Wilde’s who became a widely respected satirist and novelist in her own right. 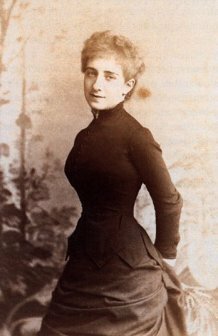 Born in London, England, on 10 October 1862, she was the eldest of nine children born to Samuel Beddington, an affluent Jewish wool merchant, and his wife Zillah, who was an exceptionally talented pianist. From an early age, Ada demonstrated a passion for literature and a particular enthusiasm for the poetry of John Keats. Since her enlightened but authoritarian father arranged for her to be instructed in Latin and Greek as well as the more commonplace French and German, she was also an accomplished linguist with a deep understanding of the origins of language. Although the Beddingtons encouraged their daughters to become educated, they were also strict disciplinarians and Ada found family life stifling. At nineteen, in a bid to find some measure of independence, she married Ernest Leverson, the son of a prosperous diamond merchant. Her father opposed the match, and with good reason; Leverson, aged thirty-one, was a compulsive gambler and philanderer who had neglected to mention that he had a daughter, Ruth, who was being raised in a convent in Paris while he courted Ada. Ada and Ernest had little in common and theirs was not a particularly successful marriage. Yet she embraced her fate with good humour, declaring that it was: ‘better to have a ‘trying’ husband than none’. She had an exceptionally clear-eyed view of Victorian marriage and understood that, while it was imperative for a woman, marriage offered no real advantage to a man: ‘Marriage is not his profession, as it is his wife’s,’ she declared. ‘He is free in every way before marriage, tied in every way afterwards – just the reverse with her’. The Leverson’s marriage was blighted by tragedy in 1888 when their infant son George died of meningitis. A daughter, Violet, was born eighteen months later. …the woman whose wit provoked wit in others, whose intelligence helped so much to leaven the dullness of her period, the woman to whom Oscar Wilde was so greatly indebted. 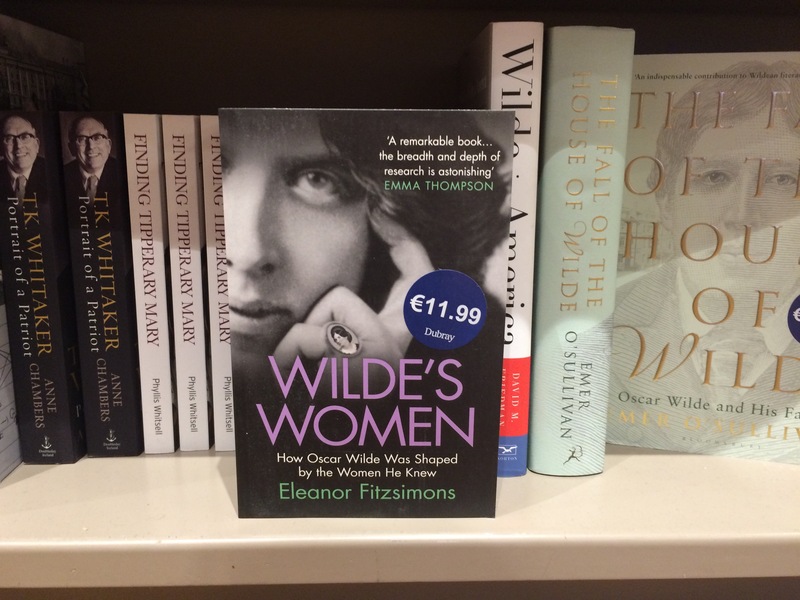 Ada’s friendship with Oscar Wilde was valued greatly by both. While Wilde, who nicknamed her Sphinx, praised her wit and encouraged her to write, she inspired dialogue found in some of his best loved plays: ‘Your dialogue is brilliant and delightful and dangerous,’ he declared. ‘No one admires your clever witty subtle style more than I do’. Celebrating their matched temperaments, he quipped: ‘Everyone should keep someone else’s diary; I sometimes suspect you of keeping mine’. Although she was fond of Wilde’s wife, Constance, Ada encouraged him to bring his young lovers to dinner at her home. She always enjoyed the company of witty and exuberant gay men. Through her writing Ada helped publicise Wilde’s work. Although she detested the ‘plethora of half-witted epigrams and feeble paradoxes by the mimics of his manner’, both she and he regarded skilful parody as a form of homage: ‘One’s disciples can parody one,’ Wilde insisted, ‘nobody else’. In a letter to writer Walter Hamilton, he listed the ingredients for a worthy parody: ‘a light touch, and a fanciful treatment and, oddly enough, a love of the poet whom it caricatures’. Ada had each in abundance. She delighted in parodying her friend’s work in Punch magazine, and she displayed an uncanny talent for sending up any hint of pomposity. Her parodies can be read in the Punch archives. In 1905, Ernest Leverson, who had lost most of his fortune, moved to Canada and invested in the lumber trade. 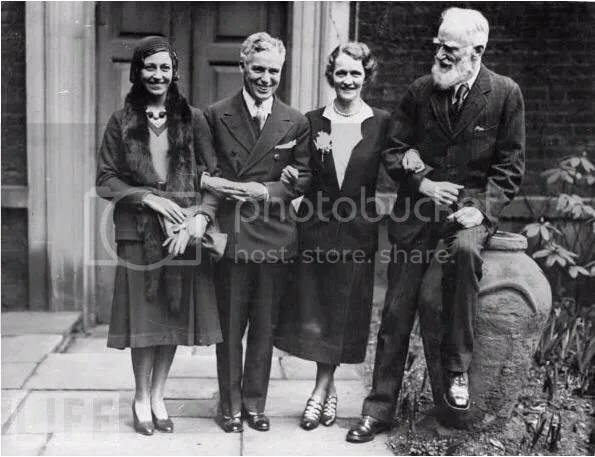 He was joined there by his daughter Ruth, but Ada and Violet stayed in London and Ada reinvented herself as a columnist, writing the women’s column ‘White and Gold’ for The Referee magazine under the name ‘Elaine’. Apparently, she wrote propped up in bed, surrounded by a disorder of newspapers, cigarettes and oranges. Her first novel, The Twelfth Hour, was published in 1907. A trilogy,Love’s Shadow (1908), Tenterhooks (1912) and Love at Second Sight (1916), was reprinted as The Little Ottleys, in 1962, and again in 1982, when interest in her work was revived. She wrote two further novels: The Limit (1911) and Bird of Paradise (1914). 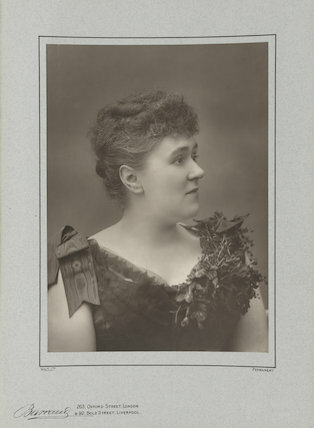 Retaining the sharp characterisation and keen ear for dialogue that she had exhibited when parodying Wilde’s work, Ada was hailed as a witty social satirist and documenter of English society who demonstrated a healthy disregard for societal conventions. She was well respected in the literary and artistic circles of 1920s London and befriended T.S. Eliot, Somerset Maugham, Ronald Firbank, and Percy Wyndham Lewis among others. When Ernest Leverson died in Canada in 1922, Ada sold her London home and divided her time between London and Florence. In 1930 Letters to the Sphinx from Oscar Wilde, with Reminiscences of the Author, which she had compiled and written shortly after Wilde’s death, was published by Gerald Duckworth and Co. Ada Leverson died in London on August 30, 1933. Her work is all but forgotten today. For more on Ada Leverson and her work read Wonderful Sphinx by Julie Speedie. 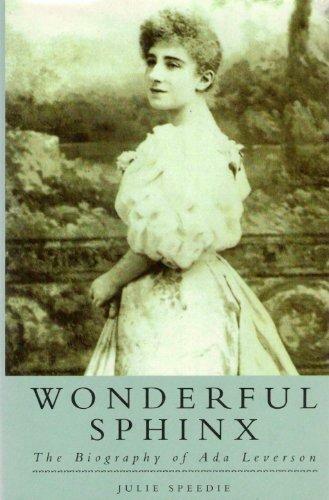 John Strange Winter (1856-1911) – What A Remarkable Woman! 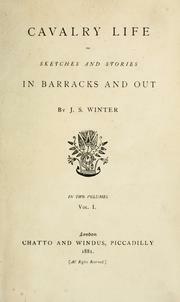 Given the inevitable scepticism levelled at a woman who wrote fictional accounts of military matters in patriarchal Victorian Britain, it will hardly surprise you to learn that immensely successful nineteenth-century novelist “John Strange Winter” was born Henrietta Eliza Vaughan Palmer in Trinity Lane, York, on 13 January 1856. Her father, Henry Vaughan Palmer, rector of Saint Margaret’s Church in York, had served as an officer in the Royal Artillery and was a descendant of a long line of military men. This circumstance, coupled with the proximity of the Vaughan Palmer household to the York Cavalry Barracks, and the regular visits paid by the men stationed there, gave young Henrietta plenty of material for her early novels. Yet, she was a voracious reader from an early age: “I always read,” she told Bainbridge. Yet, in 1881, publisher Chatto and Windus refused to bring out Cavalry Life, a collection of her “regimental sketches,” under a woman’s name, arguing that no reader would believe it was not written by a man. To circumvent this, Henrietta borrowed the name “John Strange Winter” from one of her characters in Cavalry Life. So convincing was this assumed identity that the committee of the Royal Literary Fund wrote to her publishers inviting eminent literary gentleman Mr. John Strange Winter to act as a steward at their anniversary dinner. Henrietta was obliged to write and point out that, as she was a woman, this was not allowable under their rules. To their credit, once the Royal Literary Fund voted to allow women members, she was the first they approached. In time, Henrietta was outed as a woman, most notably when an announcement appeared in the press congratulating John Strange Winter on the birth of twins. She had four children, three girls and a boy, with her husband Arthur Stannard, who she married in 1884 after a very short courtship. Once her identity was revealed, Henrietta was free to appear in public. She made her debut as a public reader in the Putney Assembly Rooms in 1886, at a charity event she had organised on behalf of a local man who had fallen on hard times. This was characteristically generous of her. The proceeds of her novel A Soldier’s Children were donated to the Victoria Hospital for Children in Chelsea. 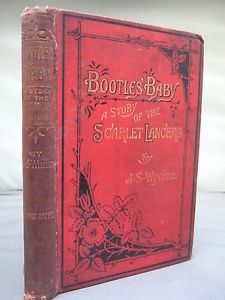 Henrietta enjoyed huge success with Bootles’ Baby: A story of the Scarlet Lancers, which was serialised in the Graphic in 1885 and sold two million copies in book form. A dramatised version, first staged in 1889, toured for four years. In 1891, she also launched Golden Gates, a penny weekly illustrated magazine that she ran almost single-handedly. She changed its name to Winter’s Weekly after twelve months and it survived until 1895. Henrietta did much to help fellow women writers too. Well regarded in journalistic circles, she played a pivotal role in convincing the Society of Authors to facilitate the election of women to official positions. She also helped establish the Writers’ Club, a rival women-only body; in 1892, she was appointed its first president. That same year, she established the Anti-Crinoline League, a crusade against “ridiculous, vulgar, inelegant, and ungraceful” skirts that often caught fire, resulting in the death of the wearer. On her return, Henrietta was elected president of the Society of Women Journalists. As sole supporter of her family, she was obliged to earn a second income from the sale of cosmetic preparations of her own devising after a paper she had started failed, leaving her in debt. By then, her own health was poor; she had been diagnosed with breast cancer and undergone a mastectomy. Henrietta Vaughan Stannard died in 1911 following complications arising from an accident. She was fifty-five. 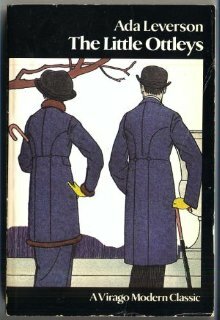 Her last novel as John Strange Winter, Miss Peggy: the Story of a Very Modern Girl, was published posthumously the year after her death, adding to more than one hundred novels and story collections from her pen. Many can be read online here.